As the homeland of giant pandas, Chengdu is one of the historic cities in China, with a long history of over 3,000 years. It enjoys the title of "the land of abundance", not only for its abundant grain products, but also for its rich tourism resources. Lovely pandas, picturesque landscapes, Buddhist culture, and Tibetan villages are sparkling diamonds on the crown of Chengdu. We have designed the following Chengdu tours to explore all the highlights in and around Chengdu. All of them are flexible and can be customized to suit your budget and interests. 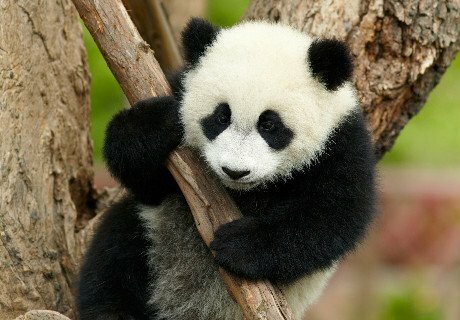 How Many Days Do I Need for Chengdu Tour? Here are some inspirations for planning a Chengdu tour Please don&apos;t hesitate to inquire if you have any questions about Chengdu travel. The following routes are examples to help you tailor your own Chengdu tour. Tell us what you would like. Our dedicated one to one experts are waiting to create a unique tour to suit your preferences. Dujiangyan Panda Base is the closest base around Chengdu to join the Panda Keeper Program and take photo next to a panda. Be a panda keeper to have a face-to-face contact with a panda. Be a local to wander in the citys must-sees. 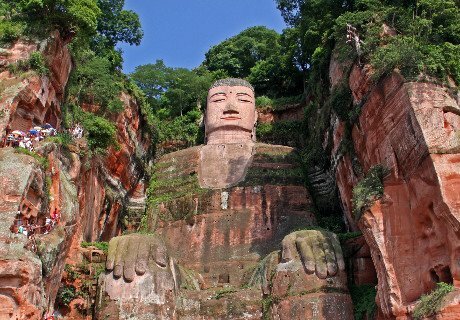 Visit the the Panda Breeding and Research Center and the Leshan Giant Buddha to make the most of your time. Numberous local snacks and Sichuan hot pot… so many things to try. 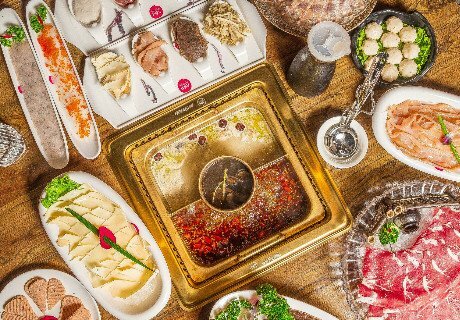 Follow our local guides to discover the culture of Chengdu’s cuisine. Visit the new Wolong Panda Resarch Center and meet panda privately at night, feed pandas and hike in the real habitat of wild pandas. Cover the most famous sights in Beijing and Xi’an before heading to Chengdu and visit rural part of China in Guilin and Yangshuo. Would like to make your Chengdu tour more unique? Why not enrich your tour with our exclusive activities. Feel free to inform your local expert to add it for you. 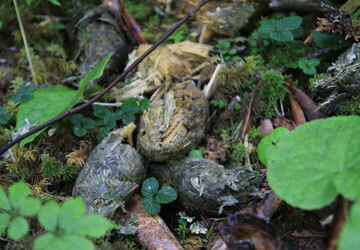 The following trip notes are provided for you to plan your Chengdu Tour. Please inquire if you have any questions and our professtional travel consultant will reply within 1 working day. 1. What is the best time to visit Chengdu? The weather of Chengdu is mild and humid, and it’s suitable for travel all year round. March to June is pleasant to visit with refreshing spring colors. September to November is the coolest time to enjoy an autumn tour. March to May is the "falling in love period" for pandas. If you visit Chengdu between late August and December, you will have a greater chance of seeing tiny newborns and cuddle babies in the Panda Breeding and Research Center. 2. How to get to Chengdu? Chengdu is the largest aviation hub in central and western China. By the end of 2016, Chengdu operated 95 international routes and 175 domestic routes. The international destinations include San Francisco, Los Angeles, Sydney, Melbourne, London, Paris, Frankfurt etc. The network covers North America, Europe, Asia, Middle East and Oceania. As to the domestic routes, most of the big cities operate direct flights to and from Chengdu. It’s convenient to connect Chengdu when travelling around China. You may find more detailed information in the map above. 3. Can I visit Chengdu without a Chinese visa? Since 1 September, 2013, Chengdu has offered a 72-hour visa-free transit policy for foreign visitors. With a confirmed airline ticket to a third country or region, any holder of a passport issued by any of the 51 qualifying countries can stay in the city for 72 hours without a visa to China, assuming direct transit via the Chengdu Shuangliu International Airport.